Interested in a hot time? 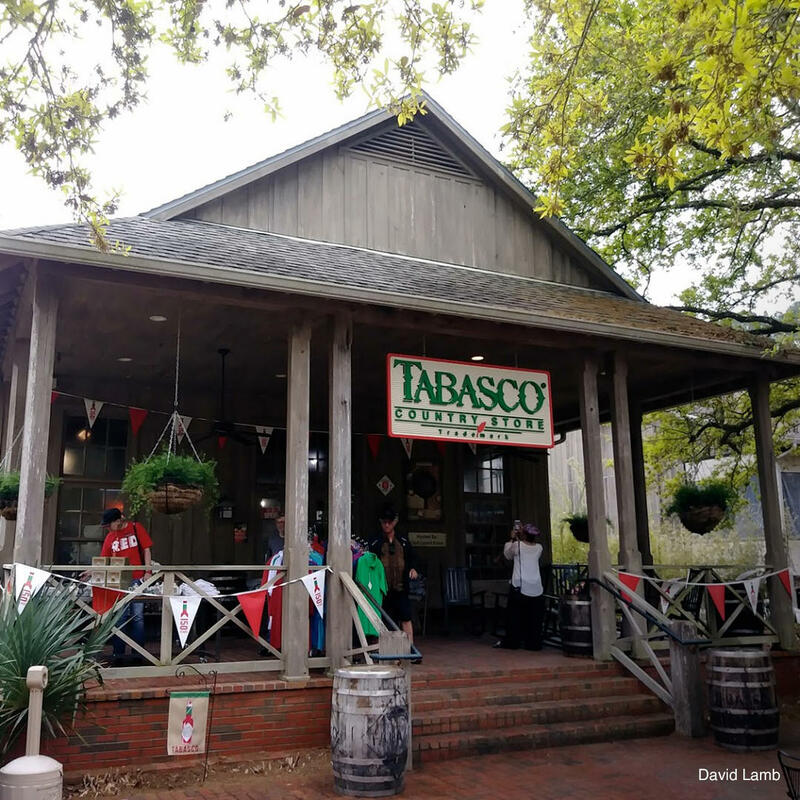 Well if you are, the Tabasco Factory Tour on Avery Island may be absolutely worth your time. Touring the Tabasco factory is free and it can take about 30 minutes as your tour guide takes you through production areas where you'll learn some interesting facts like the peppers used to make Tabasco are packed into barrels for up to 3 years while cured with a concoction of vinegar and seasonings. After the tour you'll be shown a short McIlhenny Family video and learn about five generations of Tabasco production. Then, you'll be given some small sample bottles of Tabasco to keep!